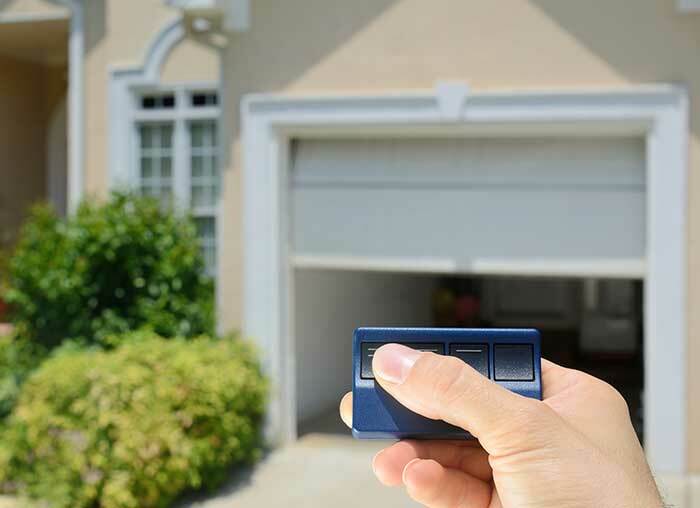 The time may come when you initially purchase your home, or it may come later after years of home ownership, but chances are at some point you will be in the market for a new garage door. So what does this mean? It means that you're going to need to be prepared to make some decisions about what type of garage door you want. At The Overhead Door Company of Lexington, we can help you find the garage door of your dreams and lend our expertise before you buy. Take a drive around the neighborhood and notice what other people have. You'll start to see things you like (and don't like) about each one you see. What style do you like and what style do you think looks best with the rest of your home's exterior. Online resources are great, too. Everything from Pinterest boards to Google searches can help you get a handle on what your next garage door should be. And once you contact us at The Overhead Door Company of Lexington, we have resources to share with you, as well. We have extensive catalogs that show all the detailed options at your disposal. So when the time comes for you to purchase a new garage door, call in your local experts at The Overhead Door Company of Lexington. We're ready to help, and we have over 50 years of satisfied customers to prove it.